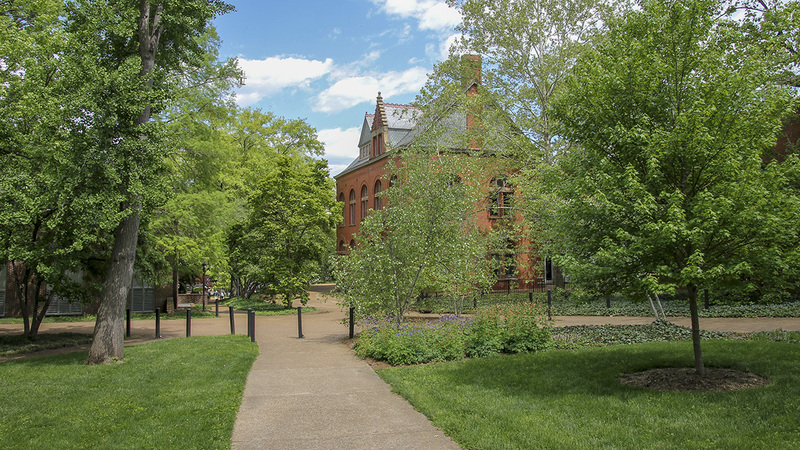 Located approximately 1.5 miles from downtown Nashville, this university was established by a million-dollar gift from Commodore Cornelius Vanderbilt to the Methodist Episcopal Church, South, in 1873. 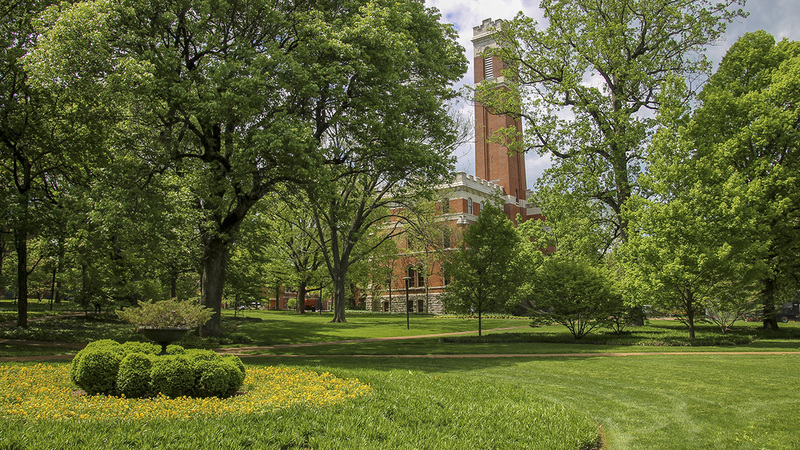 Designed in large part by Bishop Holland McTyeire, the original 75-acre campus was established in 1875 with a plan that placed eleven buildings (four are still extant) along a ridge, framing extensive lawns and connected by curvilinear paths. 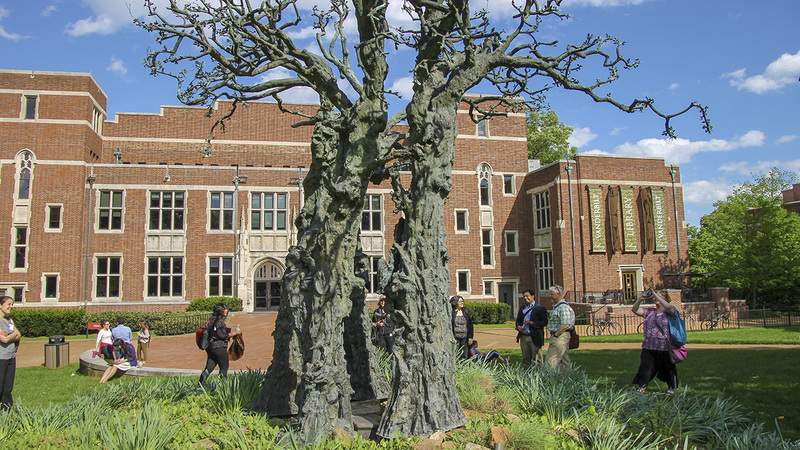 The campus expanded rapidly in the twentieth century as the result of multiple master plans by several designers and firms, namely George Kessler (1905), Day & Klauder Architects (1924), Edward Durell Stone (1940), Clarke & Rapuano (1945), and Sasaki Associates (2001). 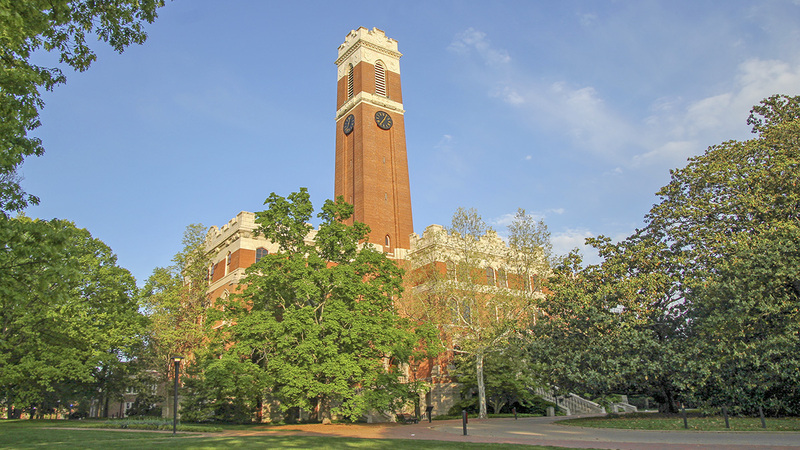 With the annex of Peabody College in 1979, the Vanderbilt campus now occupies some 330 acres. 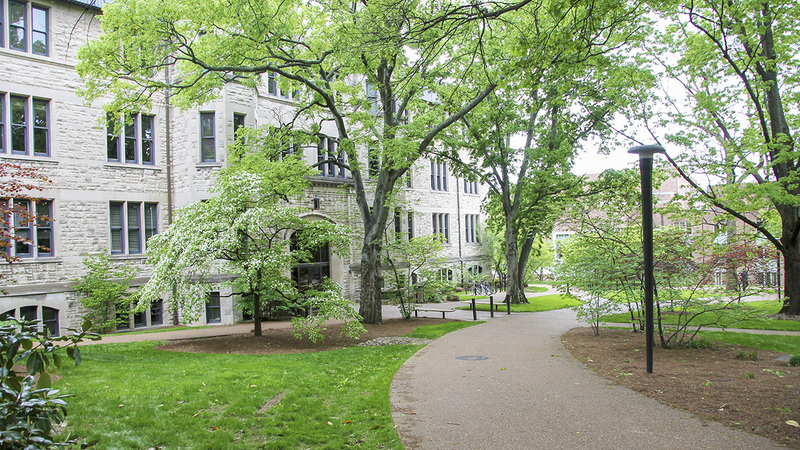 The original, northern section of the campus is characterized by an intimate scale, with magnolia, oak, linden, and honey locust trees interspersed among historic buildings. 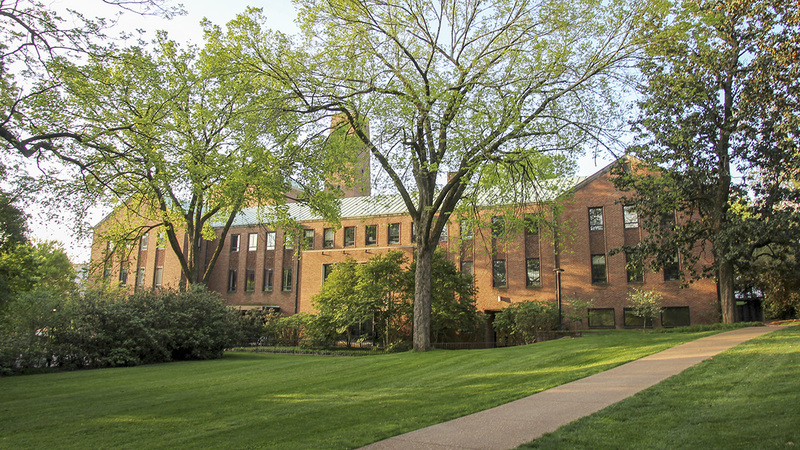 Although in-filled with additional structures, this section evokes the openness of the original design, with paved walkways passing among the buildings to reach smaller, cloistered lawns. 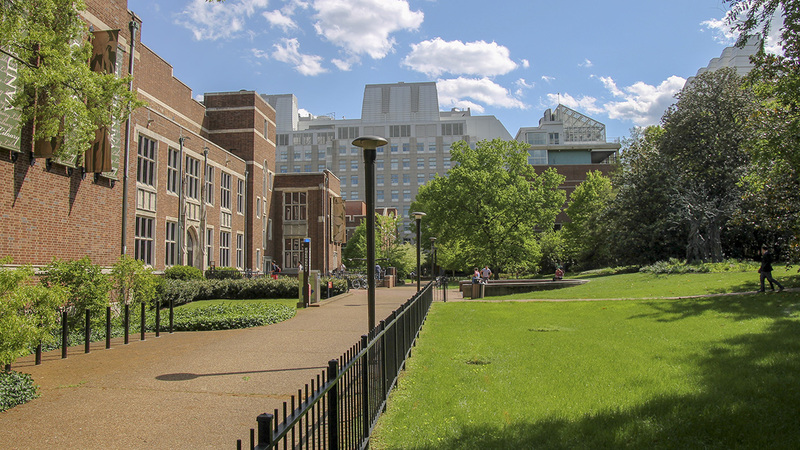 Later expansions have somewhat altered the pastoral character of the campus, with the addition of large-scale buildings sited closely together. The Medical Center complex, to the south, is now the geographical center of the campus. To the east is the open, central lawn—the Peabody Esplanade—of what was originally Peabody College, reflecting the separate, Beaux-Arts design created by landscape architect Warren Manning for that institution. 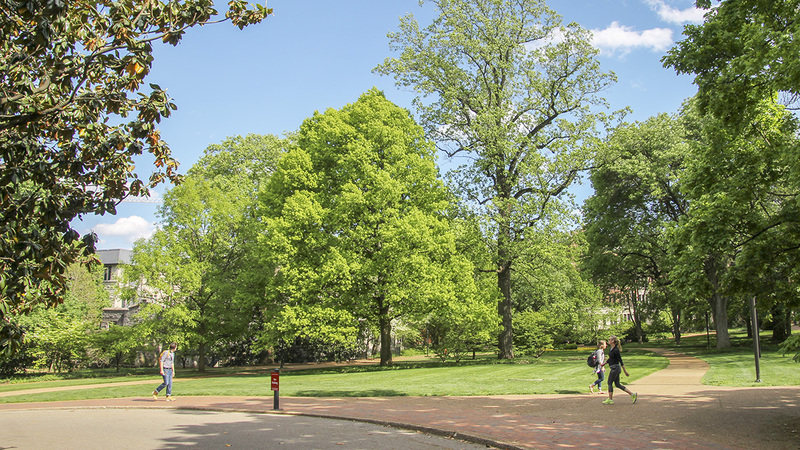 Envisioned as an arboretum from 1878 and officially designated as such in 1989, Vanderbilt University is home to some 6,000 trees, many planted by McTyeire himself, which have been documented and geolocated.